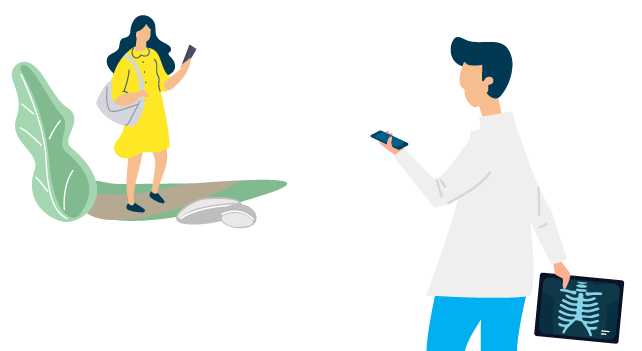 Gather your medical images for upload. Upload your images to our Safe and Secure application. 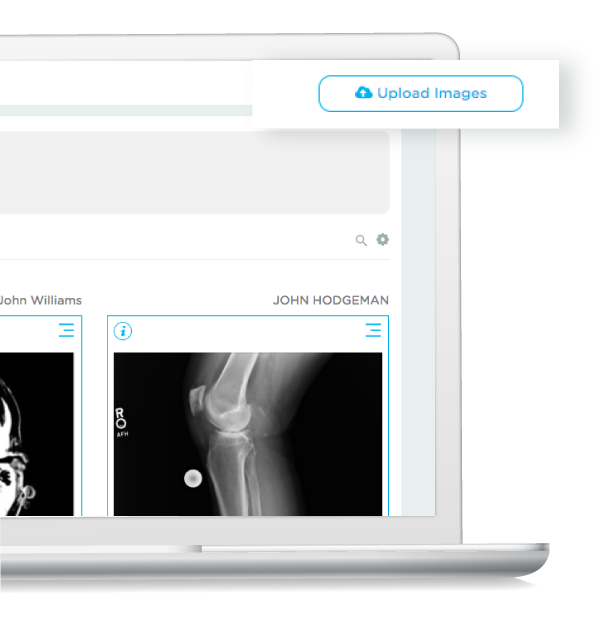 View, Share and Manage your medical images. Once you’ve created your account, you can begin to upload any medical images you may have on a CD received from a provider. Our system currently supports any DICOM formatted images. Just select your CD drive to upload and we’ll take it from there. Within minutes, your medical images will be accessible via your mymedicalimages account. Under devices select your CD drive to upload and we’ll take it from there. 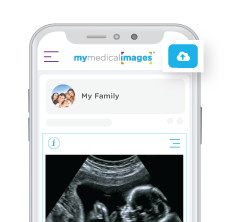 Within minutes, your medical images will be accessible via your mymedicalimages account. Don’t have a CD drive? You can request your images from your provider using our request form.